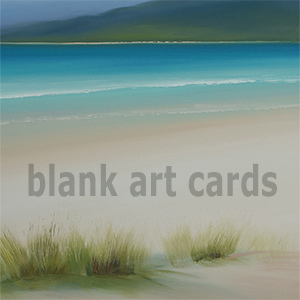 Welcome to the Skoon webshop: an exhibition of original art by Andrew John Craig, the resident artist of the Skoon Gallery on the Isle of Harris. 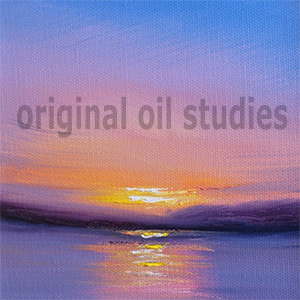 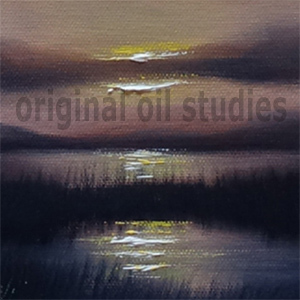 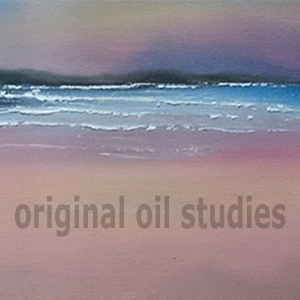 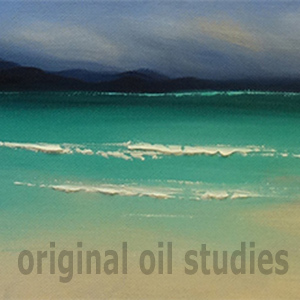 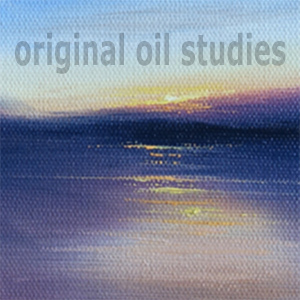 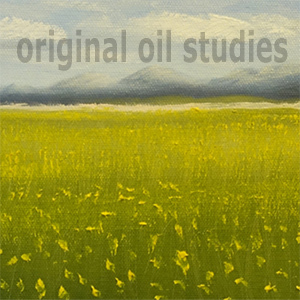 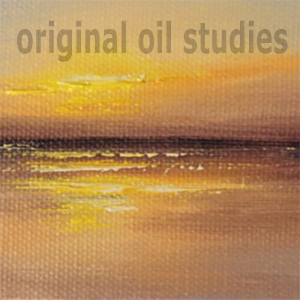 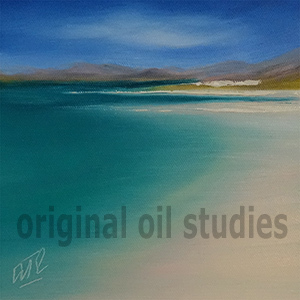 Browse our selection of original oil studies and blank art cards. 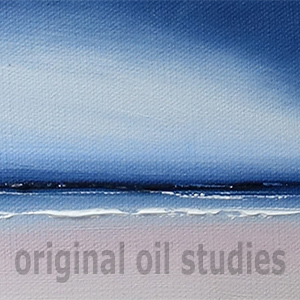 If you are interested in a larger oil painting, a selection can be found on skoon.com or feel free to contact us and we will send through what we have available in the Gallery at the moment.